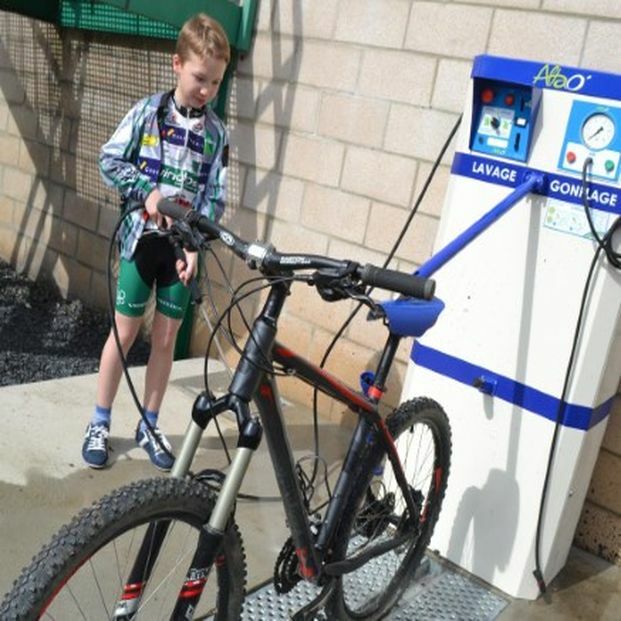 “The city of mountain bike” Houffalize chose a station for bikes ALTAO Modulo. Equipped with washing and inflating, this station (in steel version) brings useful services to cyclists and complete perfectly bike offer of the city. 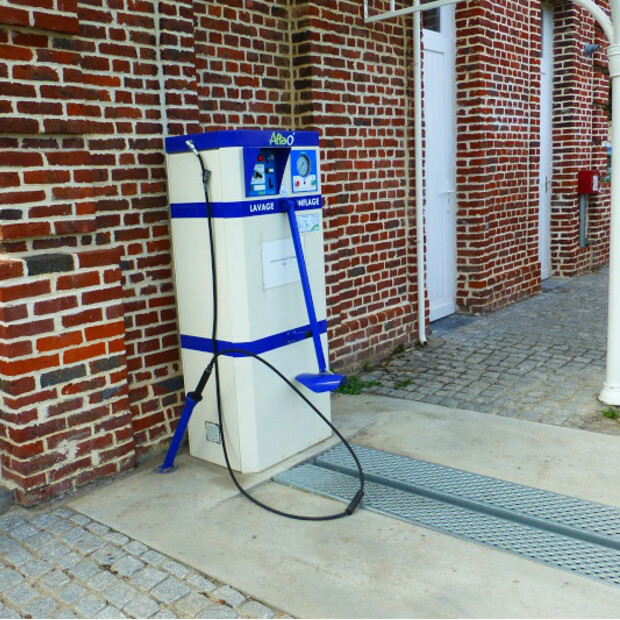 Altinnova is the first company worldwide which developed and manufactured services-stations for bikes, especially washing and inflating stations. Due to its expertise on this specific field since 2003, the company is actually the uncontested leader on this market.